It’s great when major international acts decide to include Canberra on their tour schedule. Especially when it’s a milestone tour that’s dedicated to giving the fans what they most want. 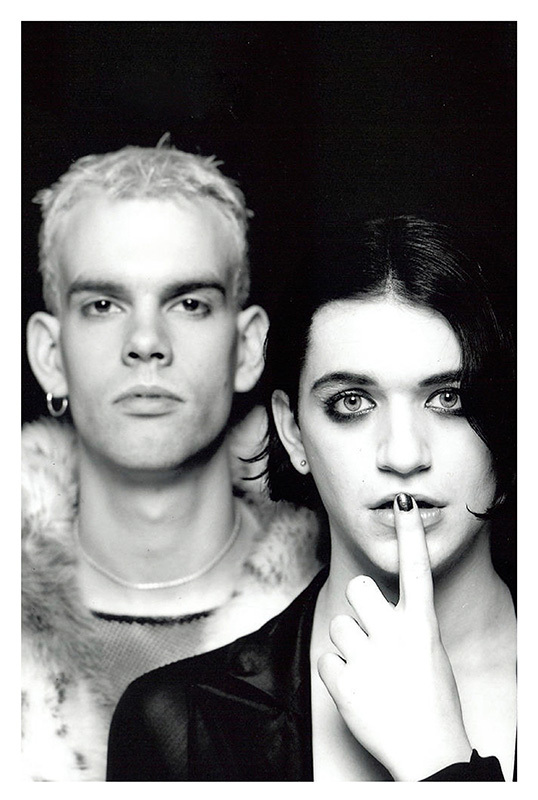 Fortunately for us this will be the case when London’s PLACEBO stops by to give us their 20 Years of Placebo tour. Bassist Stefan Olsdal gave me the lowdown on what fans can expect from such an epic tour. They have released a new song, ‘Life’s What You Make It’, to celebrate the tour, so can we expect an album anytime soon? “I wouldn’t rule it out,” says Olsdal. “I tend to focus on the day and right now what we’ve got is this tour. I like to focus my energies on today because you don’t really know what’s gonna happen. I think Canberrans have gotten better at buying presale tickets over the years (especially after we have had quite a few sell-out shows in the last few years). Given my gratitude for such a major tour coming to us, and having previously had big shows being cancelled because of low sales, I was curious as to whether ticket sales are something the band get involved in at all. “It’s one of the best bands around.” I kind of had an idea this may be his response, and it was in formulating the question that I realised the relationship between the band names. Had anyone else made the correlation? “We’ve had Robert Smith play on stage with us before so, ah yeah, we have.” Mmm, now to decide if I do those types of questions again. 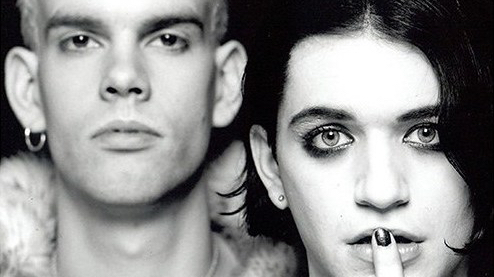 PLACEBO play with DEAF HAVANA at the AIS Arena on Thursday the September 14. Tickets start at $101.85 + bf, available through Ticketek.